WD BOW BOS Crawford County Kennel Club Judge Mr. LaMar Mathis 1 pt. BOB BOW WD Macon Kennel club Judge Mr.Jerry M.Watson 1 pt. WD Charlottesville - Albemarle Kennel Club Judge Dr. Bernard E. McGivernJr. 2 pt. 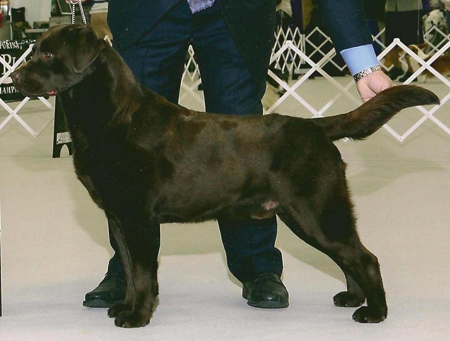 WD Charlottesville - Albemarle Kennel Club Judge Mr. Peter A. Baynes 2 pt. 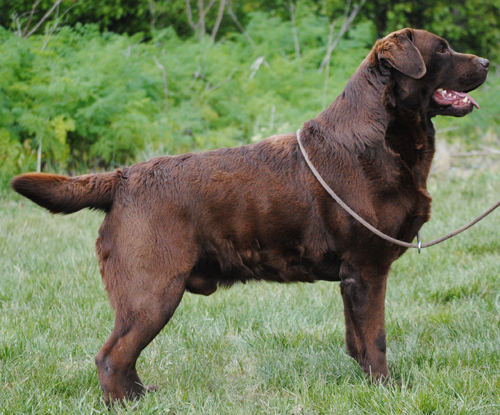 BOB BOW WD Asheville Kennels Club Judge Mrs. Terry M. DePietro 3pt. WD BOW BOS Baton Rouge KC judge Mr. Kenneth Buxton 1 pt.